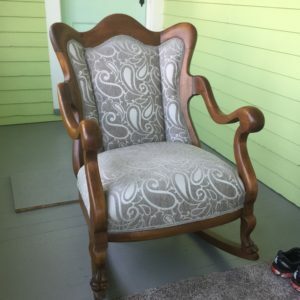 We have experience in re-upholstering antique furniture, mid-century, and current. 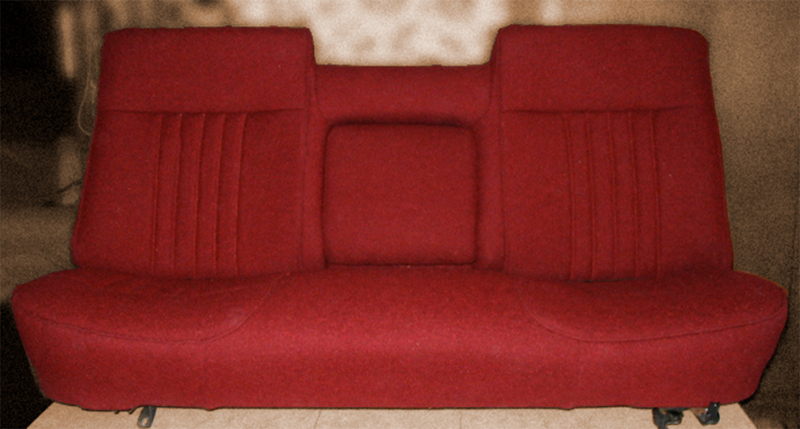 Our skills in restoration and refinishing enable us to replace or fix missing or broken parts of furniture. 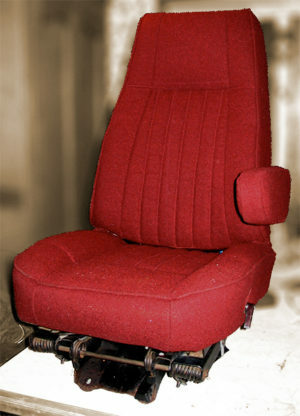 We have the ability to work with traditional upholstery but can also update structure with modern materials. 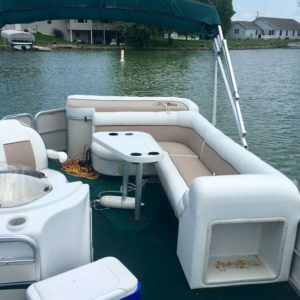 We can replace and fix worn marine upholstery, or create custom designed cushions. 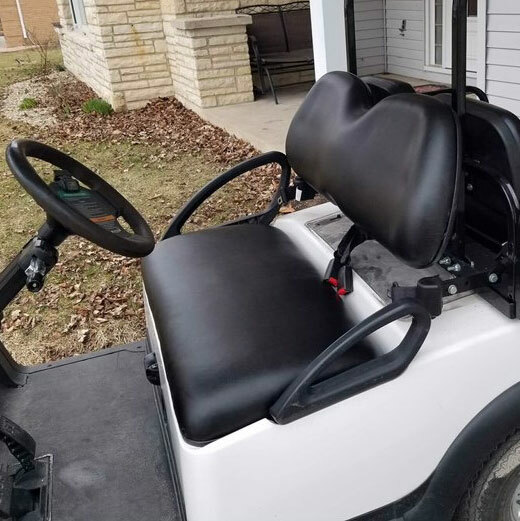 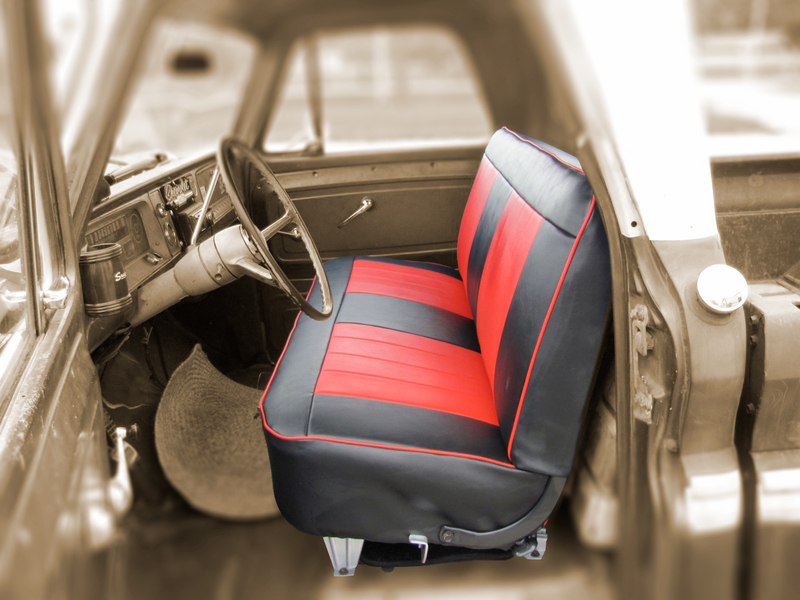 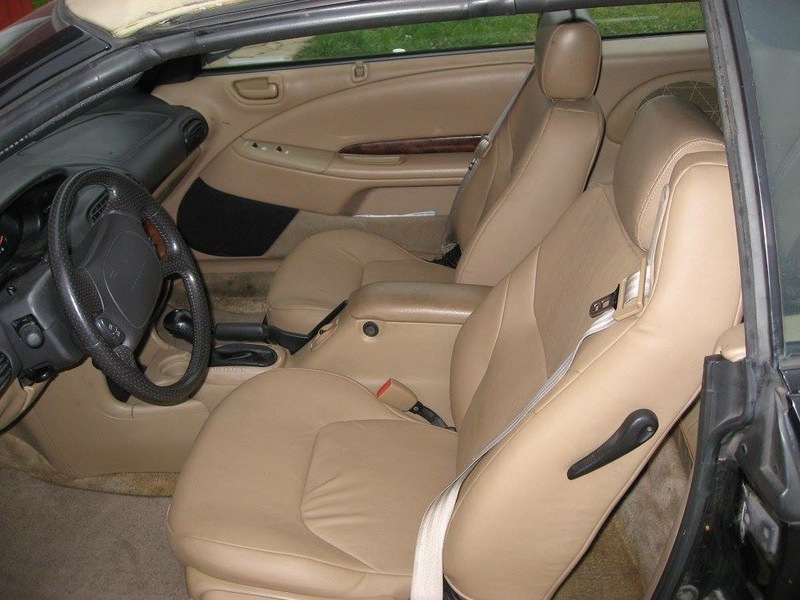 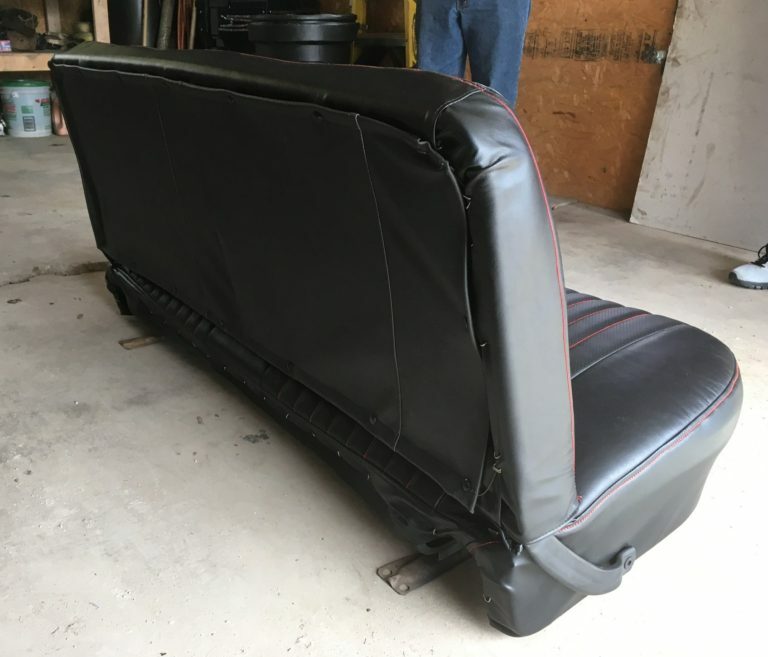 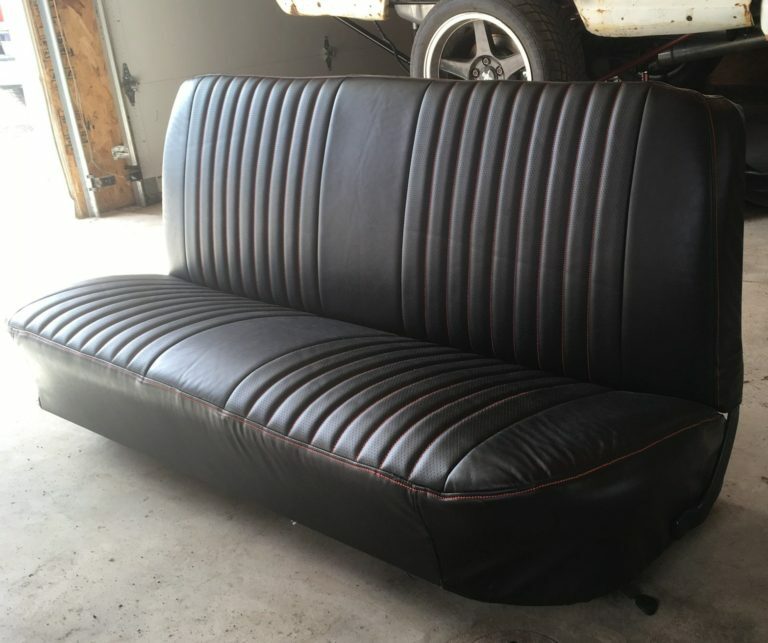 We are experienced in recovering automotive upholstery, fixing and repairing frames, and designing custom upholstery for seating and door cards. 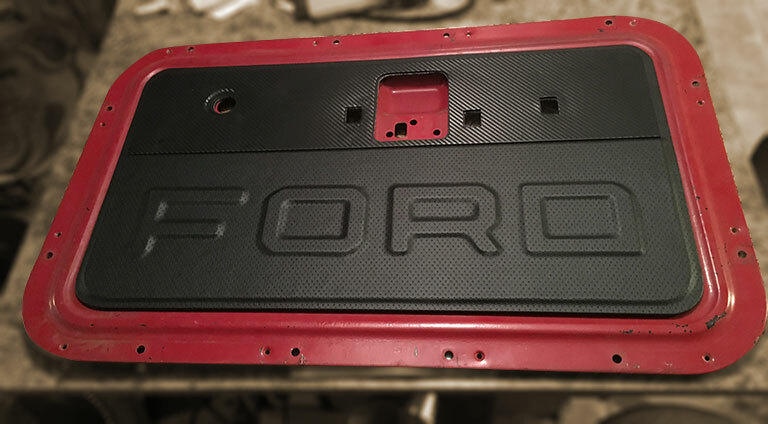 In some cases, we have had to replace and repair foam. 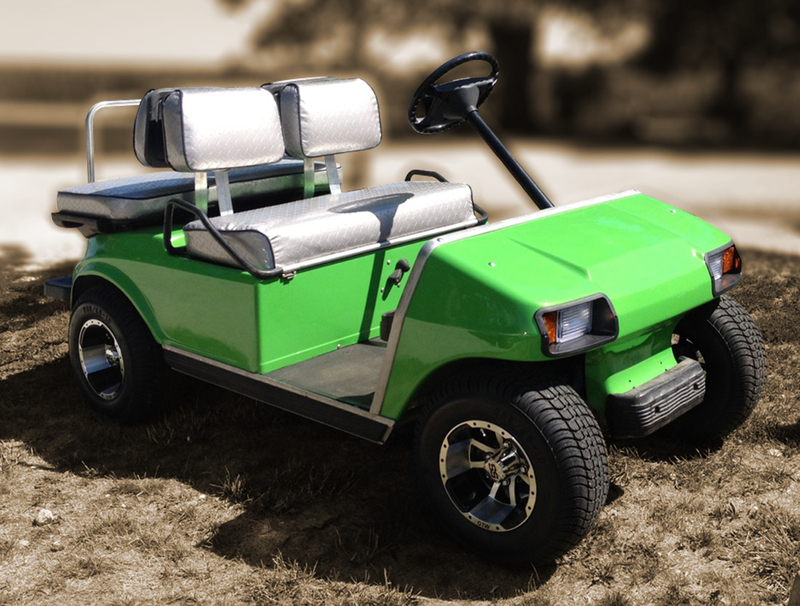 We fix and restore motorsport vehicles. 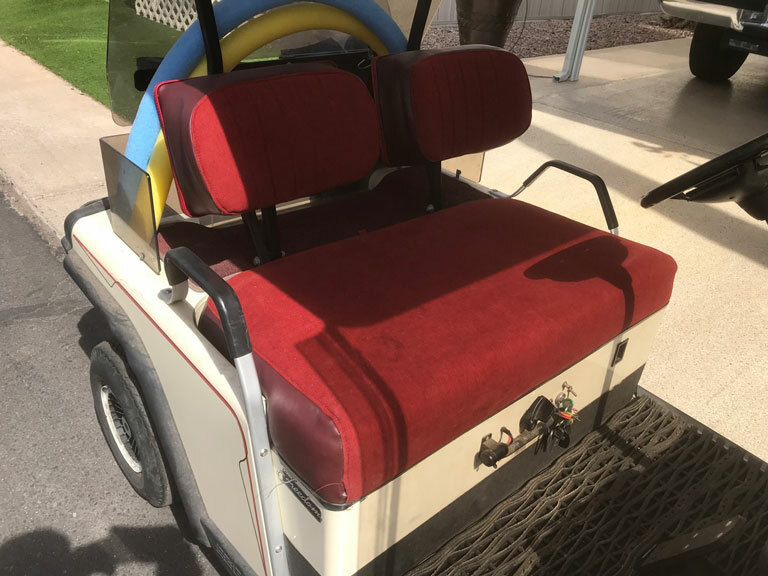 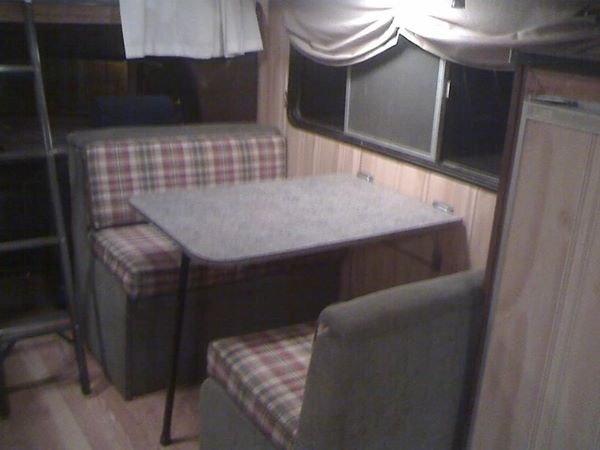 We have worked on RVs, golf carts, and motorcycles.